As expected, T-Mobile announced earlier today it is now offering iPhone owners the option to enable eSIM support via a new app they need to download. The new eSIM app allows users to add a secondary prepaid line to any unlocked iPhone XS, iPhone XS Max, and iPhone XR. T-Mobile's eSIM support solution is most convenient since it allows customers to enable a new line on their iPhones without having to head to a store or insert a different physical SIM card. The new app is available to travelers coming to the US, existing T-Mobile customers, but also to anyone who wants to try the carrier's services. The new T-Mobile eSIM app is now available for download for free from the App Store. You'll need to enter your email and follow the activation steps to select your plan. Also, if you're a T-Mobile customer, you'll have to enter a new email address if it's already connected to a T-Mobile account. Tourist Plan with 1000 minutes, unlimited text, and 2GB of LTE data for $30; 21 day expiry. 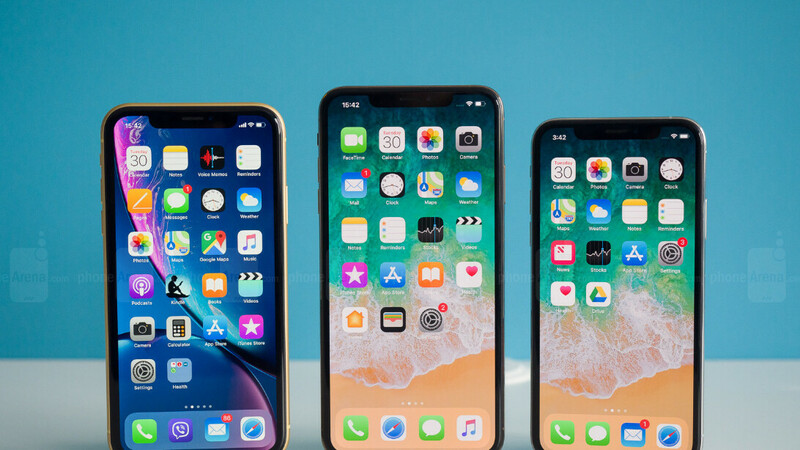 Keep in mind that if you have an iPhone other than the ones mentioned earlier – iPhone XS, XS Max or XR, you will not be able to use the app since these are the only ones to offer eSIM support.